Zach loves Cars. (It was actually Alex's first real movie in the theatre when she was two.) When I found out some cars from the new movie 'Cars 2' were coming to Vaughan Mills mall on a tour, I had to take Zach. We had a fun day just the two of us. Then Zach went on a couple rides at NASCAR Speedway. LOVED it!! Mommy! Look! 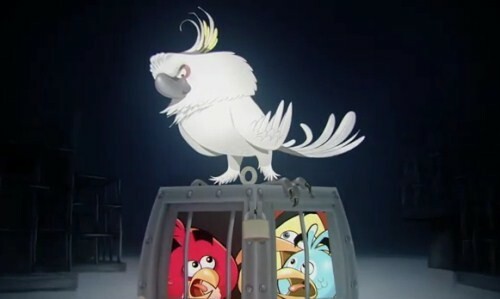 It's the bad guy from Angry Birds RIO! !